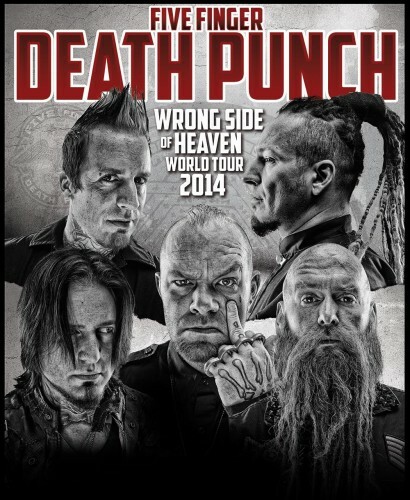 Five Finger Death Punch will return to Vienna in March! Thirty Seconds To Mars announced as one of headliners of Topfest 2014! 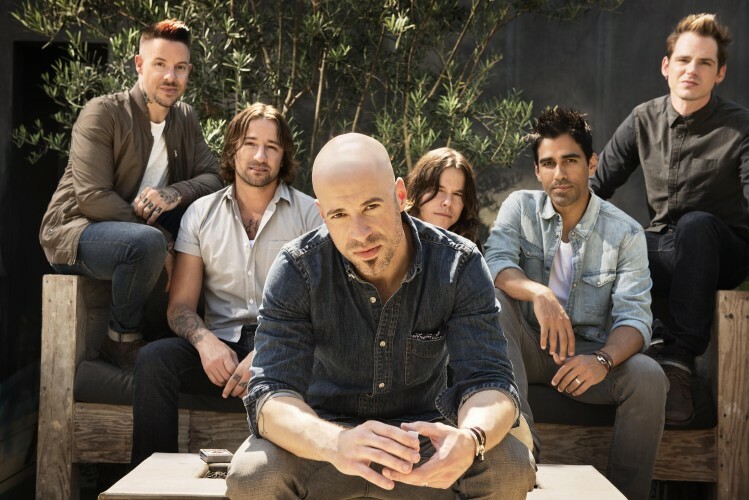 Daughtry announce first headline European tour! 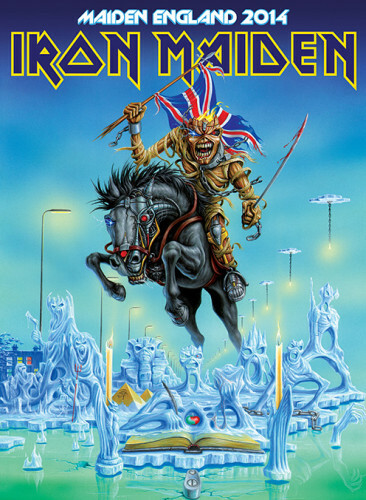 Iron Maiden announced as next headliner of Nova Rock 2014! Kabat will play on Topfest 2014! 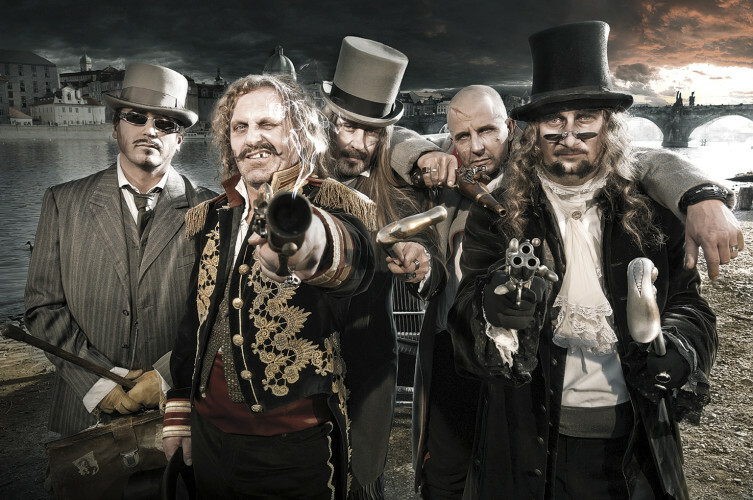 Rock am Ring and Rock im Park announce headliners for 2014! Aerosmith announced as 3rd headliner at Download 2014! 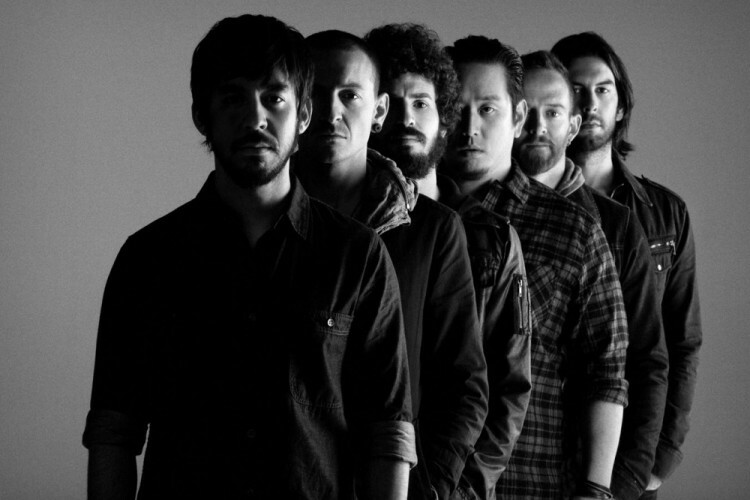 Linkin Park announced as saturday headliner of Download 2014!